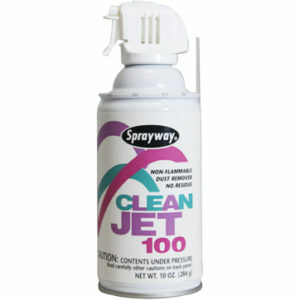 Sprayway Clean Jet 100 Dust Remover, 10 oz. 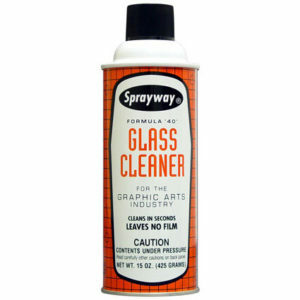 Sprayway Formula 40 Glass Cleaner, 15 oz. 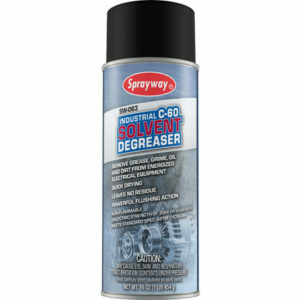 Sprayway Industrial C-60 Solvent Degreaser, 16 oz. 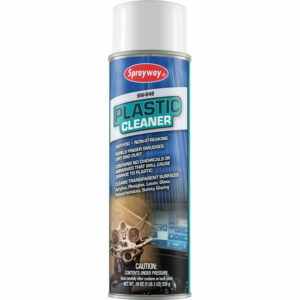 Sprayway SW848 Plastic Cleaner, 19 oz. Sprayway SW880 Gel Vandalism Remover, 15 oz. 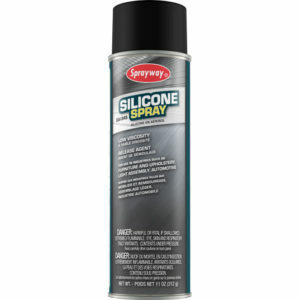 Sprayway SW945 Silicone Spray, 11 oz. 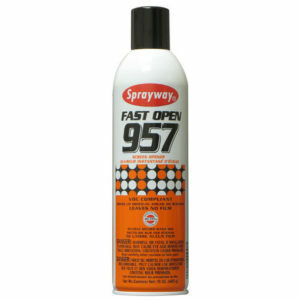 Sprayway SW957 Fast Open Screen Opener, 15 oz.